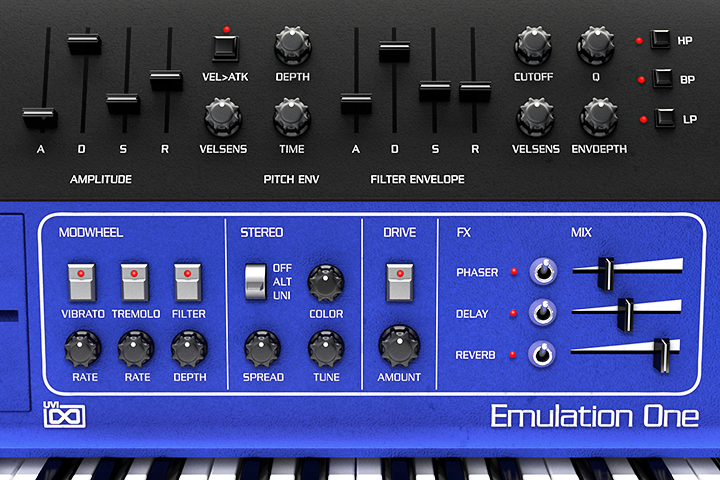 Emulation One delivers a complementary and similarly fantastic 80's sound used by many greats of the day including Vangelis, Herbie Hancock, David Bowie, Depeche Mode, Genesis, Kitaro, Jean-Michel Jarre, Stevie Wonder, Philip Glass, John Carpenter and more. 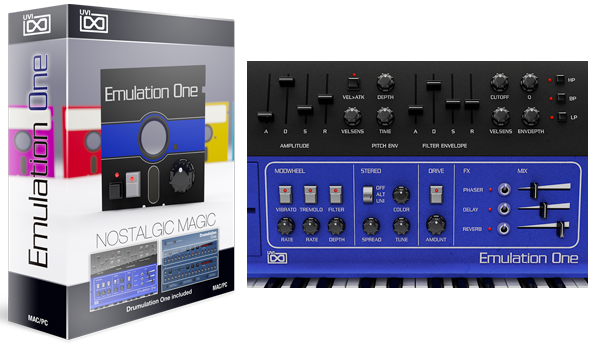 Emulation One gives you the original sonic character of vintage hardware with the added control and sound shaping flexibility of analog modeled filters and advanced digital signal processing. 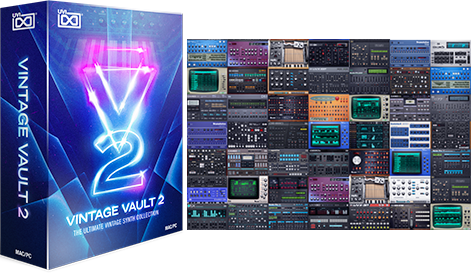 Over 1 GB of new sample material was recorded from a fully restored unit which we used to create over 200 presets including drums, bass, choir-voices, fretted instruments, FX, keys, mallets, percussion, synths, strings, orchestral hits and more. 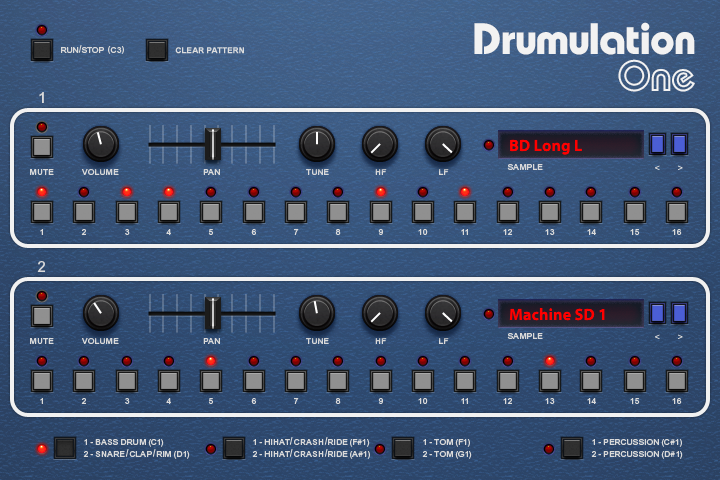 Emulation One also includes a separate drum machine, Drumulation One — a sequencer and beatbox packed with vintage 8-bit percussion, thick and punchy with a distinctly old school sound. EMU and Emulator are trademarks of their respective owners. UVI is not affiliated or endorsed by any entities listed here.